A neater office/working space results in a higher level of productivity and it also clears your head. When your desk or office is messy, you can’t think properly and you will be distracted by all the clutter. Not everyone has space or resources to own a wide or big desk. Even for those with big desks, there might just be too many files or other items taking up space. 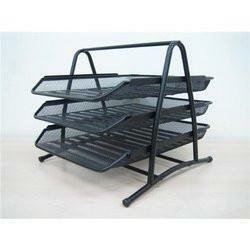 It's advisable to get a desk organizer because it comes with sections for different items. It saves space and adds style to your office. 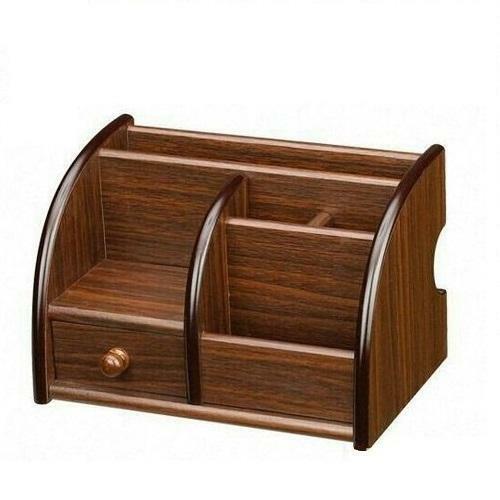 You can either get this Wooden Desk Organizer or this Mesh Desk Organizer. This saves a lot of time and stress, so you don’t have to leave the office every time. It also makes your office neater in the long run, so it is a worthwhile investment. It gets frustrating when cables get mixed up and you have to sort them every time. 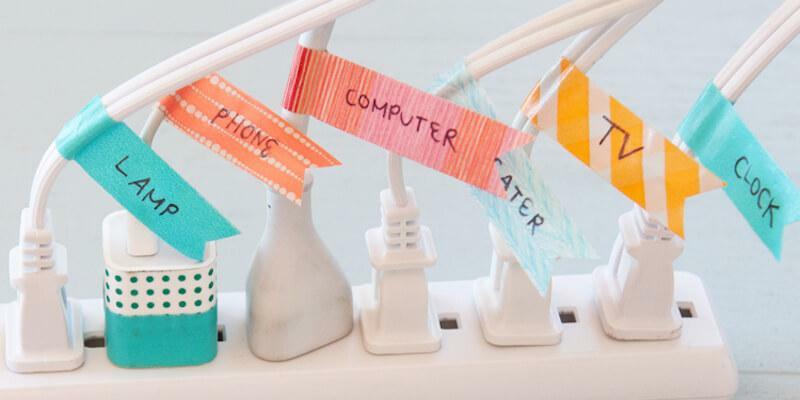 Use cable labels at both ends of all your cables, and watch your life become less stressful. Neat and organized drawers matter just as much as organized desks. Drawer organizers are sectioned, so you can have a separate section for specific items, such as pens, pins, receipts, and so on. 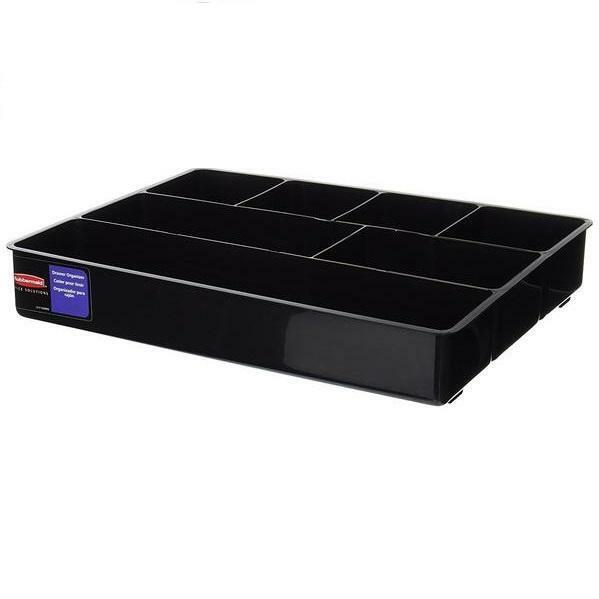 File trays are like normal trays, but they usually come in (three) stacked layers, giving you the ability to neatly organize and section your files. They come in different materials,and in different colors such as black and silver. Apply these tips in your office, and you’ll have a neater and more organized space in no time. 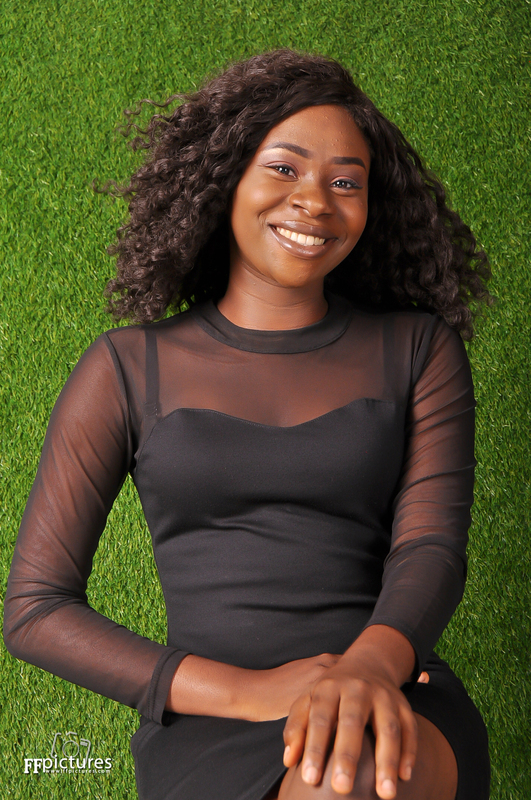 I'm a 20-year old freelance writer, blogger, and content developer. I am also a budding digital artist and graphic designer. I love to eat, write, create, and learn.